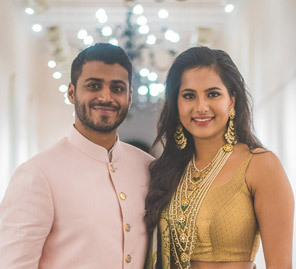 Vinita and Shivam's wedding celebrations were held at interesting venues in Mumbai that included a traditionally decorated Punjabi restaurant and a cool, edgy club. 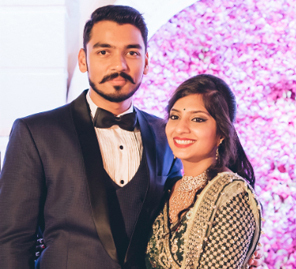 Vinita and Shivam met through a common acquaintance and became best friends within a week. 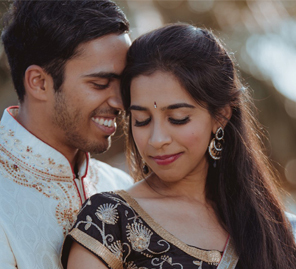 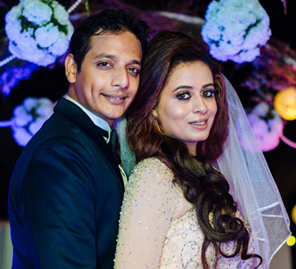 Bride Vinita tells us about her 'filmy' love story and shares highlights of their wedding which were beautifully captured by WeddingSutra Favorite - Dreamcatchers Photography.